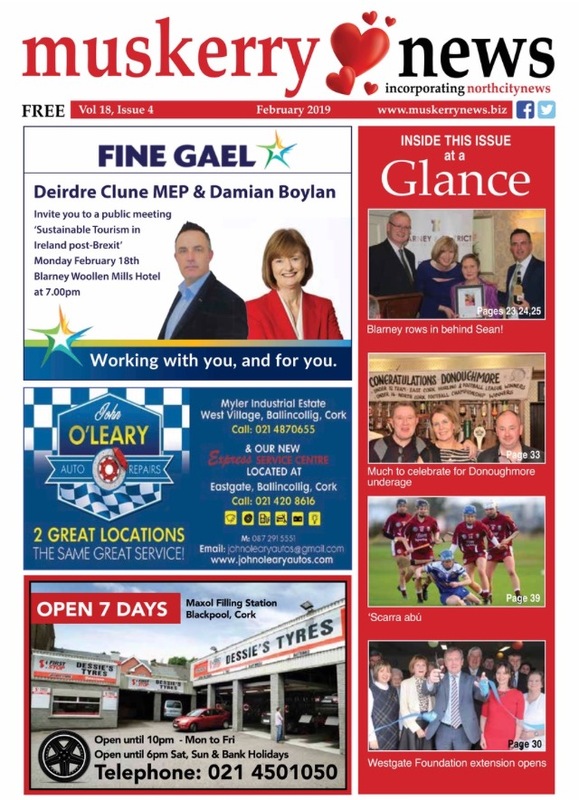 Muskerry News | February edition out now! The February edition of The Muskerry News will be in all usual outlets on Thursday, and online for our overseas readers. Don’t forget to pick up your copy!